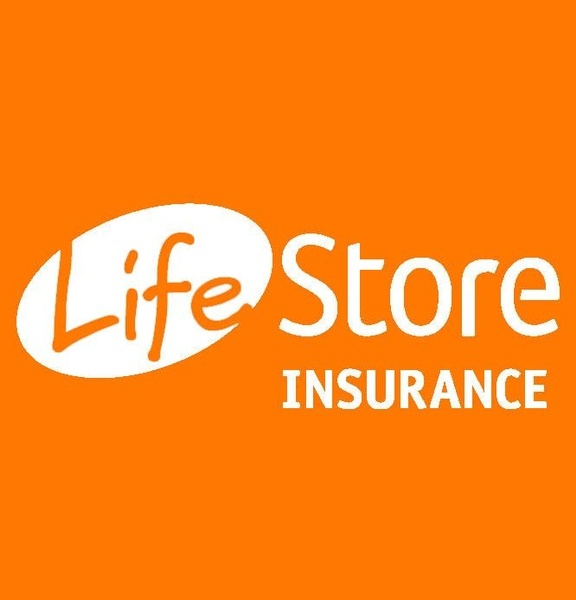 LifeStore Insurance is North Carolina's Insurance Specialist for Auto, Home, Health & Business Insurance!! 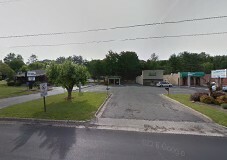 Locations in West Jefferson, Boone, Wilkesboro, Elkin, Sparta & Lenoir. As an independent agency, we are able to shop your individual insurance needs and find the very best coverage at the very best price! Moreover, when we can BUNDLE your individual policies together, we can save you even MORE money! 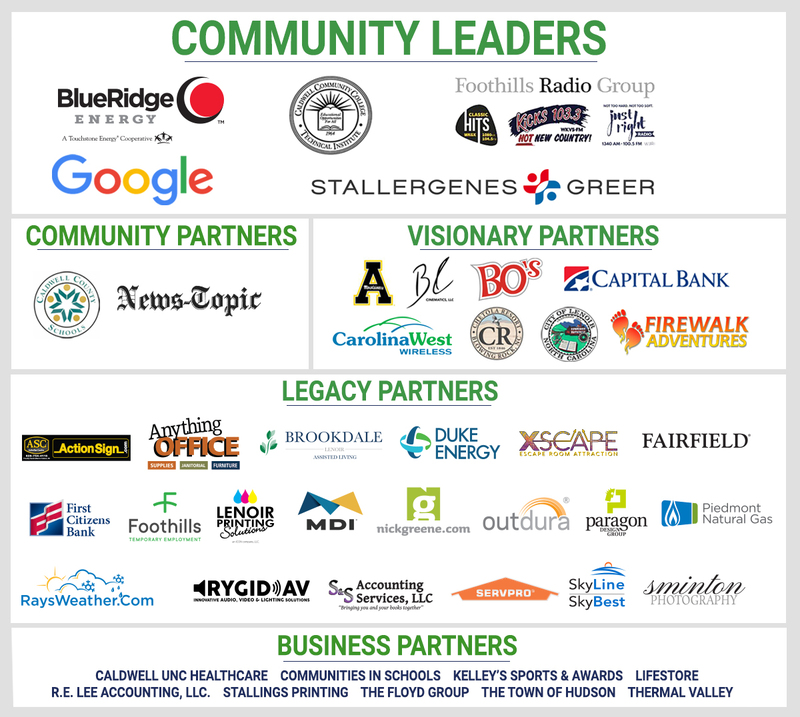 NC Auto Insurance, Annuities, Business Insurance, Christmas Tree Growers Insurance, Contractor /Subcontractor Insurance, Employee Benefits, Health Insurance, Home Insurance, Life Insurance, Restaurant Insurance, Workers Compensation Insurance.